All ROCK SPRINGS MCR 758-03 homes currently listed for sale in Peoria as of 04/23/2019 are shown below. You can change the search criteria at any time by pressing the 'Change Search' button below. "Great investor property... Tenant already in place! One of the Best Lots in the subdivision if not Peoria. See Aerial Image. Fronts the Mtn. Sides the Sonoran Desert. Only 4 homes on this street, no homes across the street. In a long cul de sac street, last house on the right on 82nd Ave in Peoria. 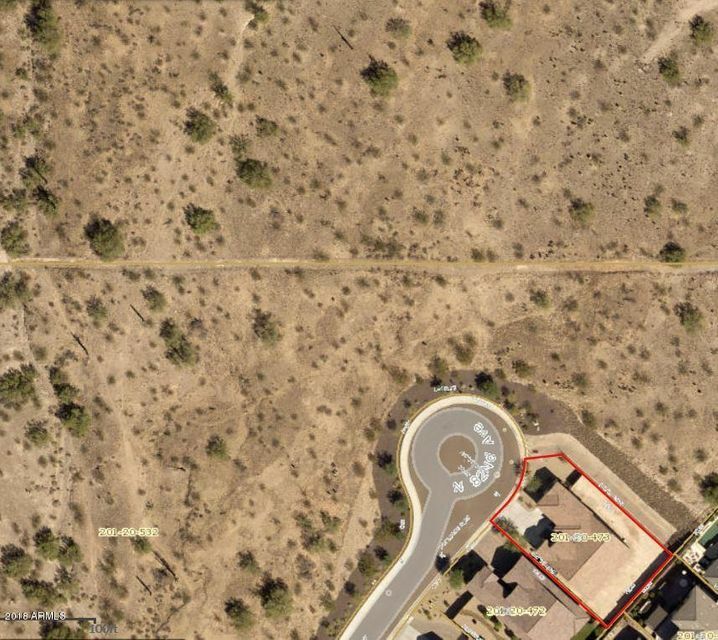 Fabulous, peaceful, wonderful quiet location with views and open desert! 2x6 Walls, Energy Star Rated, View Fence, Split Master. Great Room. Wood Window Sills, 4.5'' baseboards, Wood Floors, Upgraded "